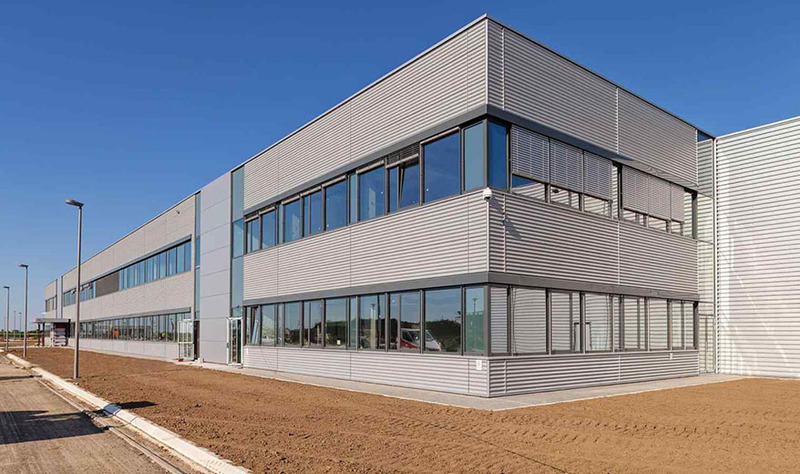 This project was a bit different from many of the previous projects we have worked on in the past due to the fact that we were picking up where a previous developer left off. The client came to us frustrated with their previous developer who left them with an unfinished website, so we put our skills to work, regained access to the hosting environment, and implemented our new user centric designs into the site to meet the clients MVP and get the site launched within the client's budget and timeframe. The client was blown away by our speed, accuracy, and the results they started getting from the online store. We build Shatra a unique and custom eCommerce store on the Woocommerce platform to make it easy for them to manage their products, inventory, and online orders. We also provided them with a content management system to manage their gallery and lookbook, as well as their live instagram feed. 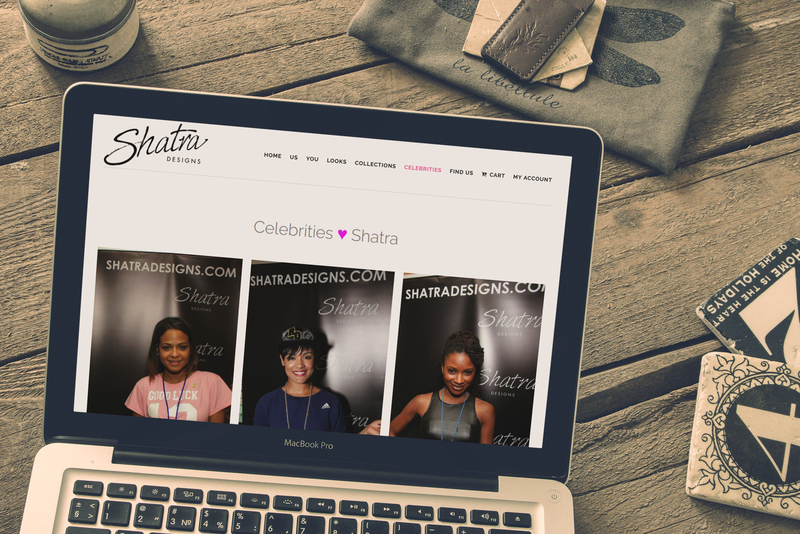 We put together a special page for showcasing the various celebrities that wear Shatra Designs jewelry. 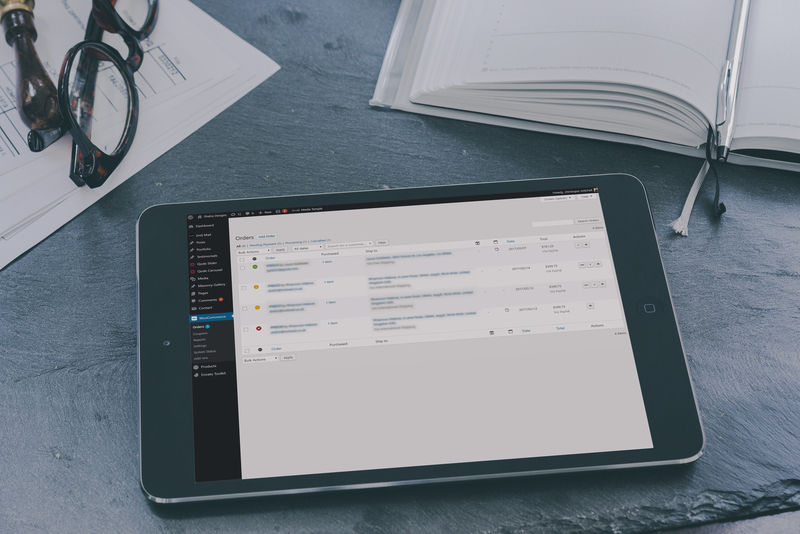 Dashboard and content management system for managing customers, orders, inventory, and editing page content.